Just say my name 3 times. 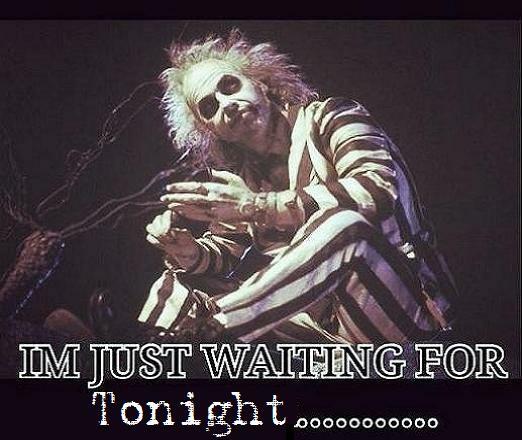 Quote | This entry was posted in My Thoughts, Quotes, Random Thoughts and tagged Beetlejuice, for, Halloween, I'm just waiting, tonight. Bookmark the permalink.